Have you ever wondered how much Google knows about you? There is a way to find out. Learn all the data Google has on you with a few simple clicks. 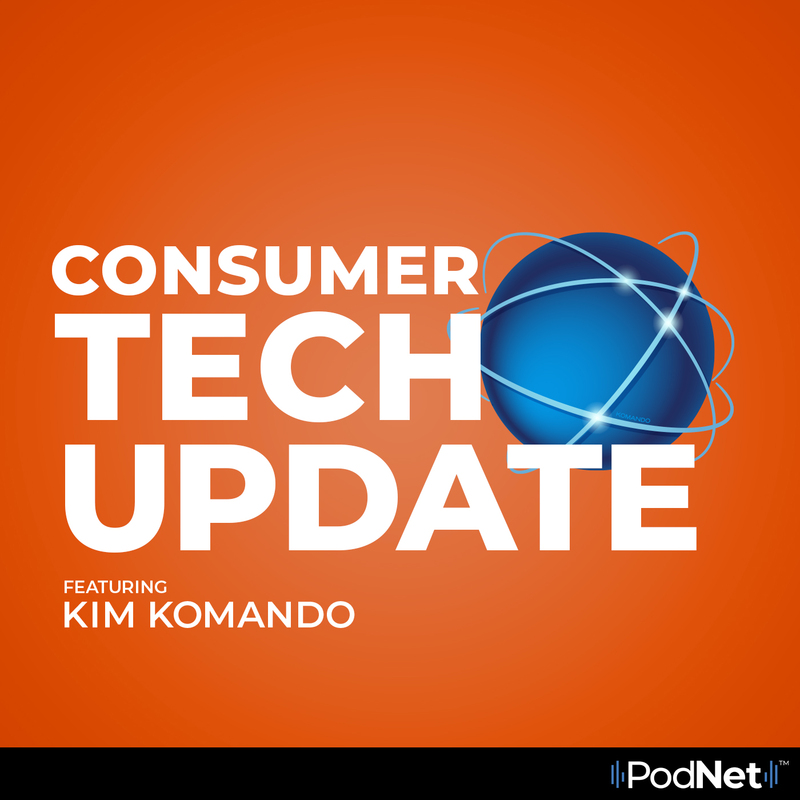 In this podcast, Kim looks at Google's new way for users to take a look at all the data they've collected from them whether it's Gmail, Chrome or any other Google product. The depth of the results may shock you.